Biffa Waste Services is planning to start recycling more than a billion single use plastic bottles a year at a new facility in County Durham. The waste management company was granted planning permission to turn an industrial unit in Seaham, in east Durham, into a plastics recycling and processing facility. According to the Northern Echo, the facility will create 70 jobs and will house a state-of-the-art polymer processing plant. The facility will reprocess single use polyethylene terephthalate (PET) drinks bottles back into a food contact material. Clear PET flakes would be produced which would then be transported off site to be used to produce new drinks bottles and food trays, which would be supplied to manufacturers in the region, nationally and internationally. The Northern Echo reports that the facility would be capable of processing enough clear PET flakes to produce about three million bottles per day, equating to more than one billion bottles per year. 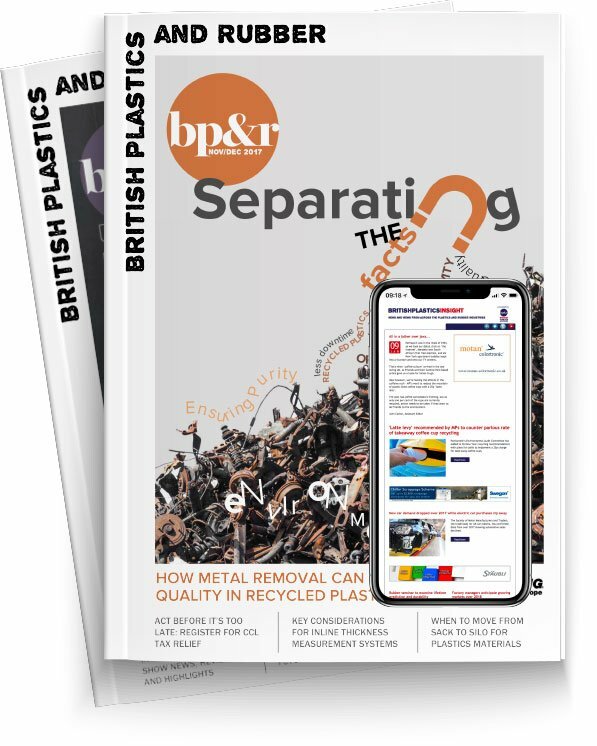 "This new site represents an exciting opportunity to boost our recycling capacity here at home and supports the country’s long-term plan to find new ways to reuse plastics, as detailed in DEFRA’s recent Resource & Waste Strategy,” said Mick Davis, Managing Director of resource, recovery and treatment at Biffa. "We are delighted Durham County Council recognised the importance of this site to the region, as well as the wider waste industry, and we now look forward to seeing these plans come to life." Surely now Biffa will require segregation of plastic bottles from business owners who have their waste management collection service?